Be inspired to be well at the Five Diamond Award-winning Hotel Mousai Puerto Vallarta this June. Returning for its second year, June Wellness Month at Hotel Mousai will provide a number of complimentary wellness activities plus the option to buy a June Wellness Retreat Package for ultimate rejuvenation and a healthier you. The program will feature a variety of related activities, yoga classes, meditation sessions, and workshops to foster balance and beauty, hosted by Spa Imagine in collaboration with Mindful Habits. 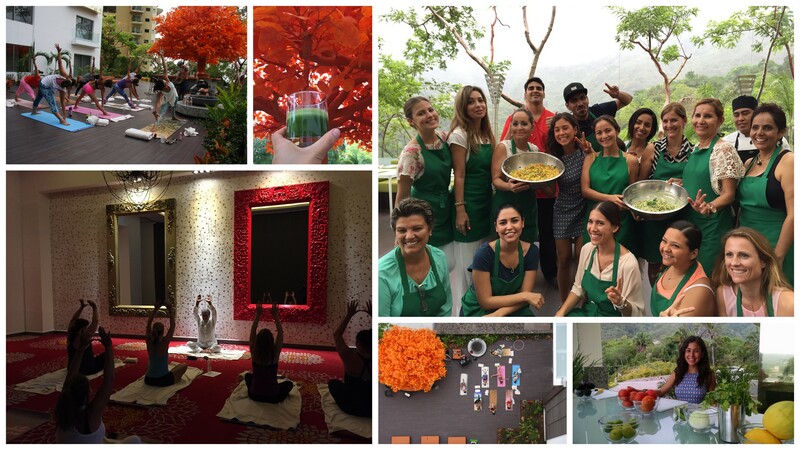 Related: Find Paradise Now at Garza Blanca and Hotel Mousai! Last year’s wellness month included celebrity speakers such as YouTube Star Yovana Mendoza, AKA Rawvana; the Om Experience’s Olivia Cecchettini and Matt Huz from San Diego; nutrition experts, yoga teachers, and inspiring guides. The 30-day program offers wellness inspiration on a weekly basis, starting June 1. Book your next wellness journey now!